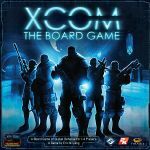 Sweetener XCOM: The Board Game – Evolution. All stored in base box. Excellent condition. Free ship to CONUSA.